CoinTraffic is a cryptocurrency advertising network with a legitimate list of clients both on the publisher and on the advertiser side. 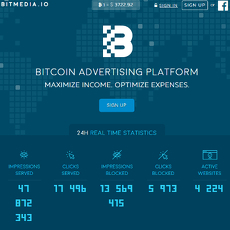 Publishers include well-known websites such as coinmarketcap.com, ambcrypto.com. 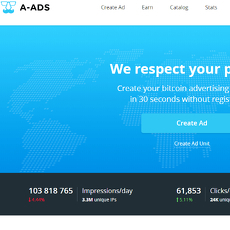 Clients on the advertiser side also include well-known entities such as KuCoin exchange and Paragon. 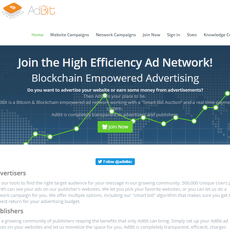 Currently, CoinTraffic notes it has over 300 advertisers and over 400 publishers. CoinTraffic was established in 2014 in Tallinn, Estonia. The business started working with ICO clients since mid-2017 and has helped these projects raise over $800 million. The team is diversified and experts across a number of areas including digital marketing, public relations, community management, and consulting. 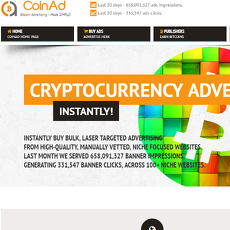 CoinTraffic has a number of different offerings including banner ads, native ads, full marketing, and press releases. 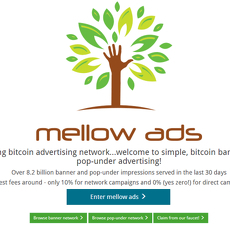 There are examples of banner ads and native ads on the website and a number of options to choose from based on where advertisers would like the ad to be placed. Full marketing and press release are more tailored solutions and involve a number of different teams. The website has a great design and is very intuitive for users. The diversified team has expertise in a number of important areas.